Pop In a box classic- you’ll receive Pops from every genre and franchise. 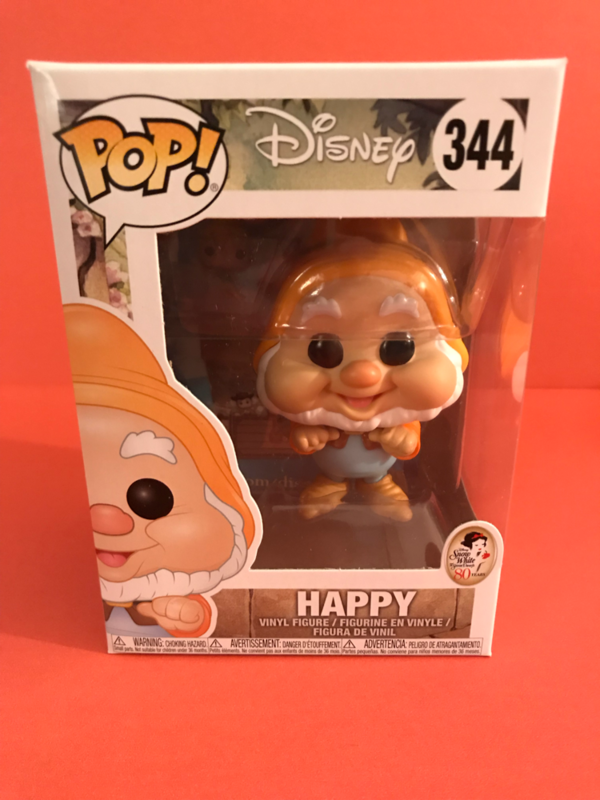 Disney pop In a box- guarantees you’ll only receive Disney pops. Marvel pop in a box- which will contain pops from across the marvel universe. Heros pop In a box- If the DC universe is your thing, this is for you. 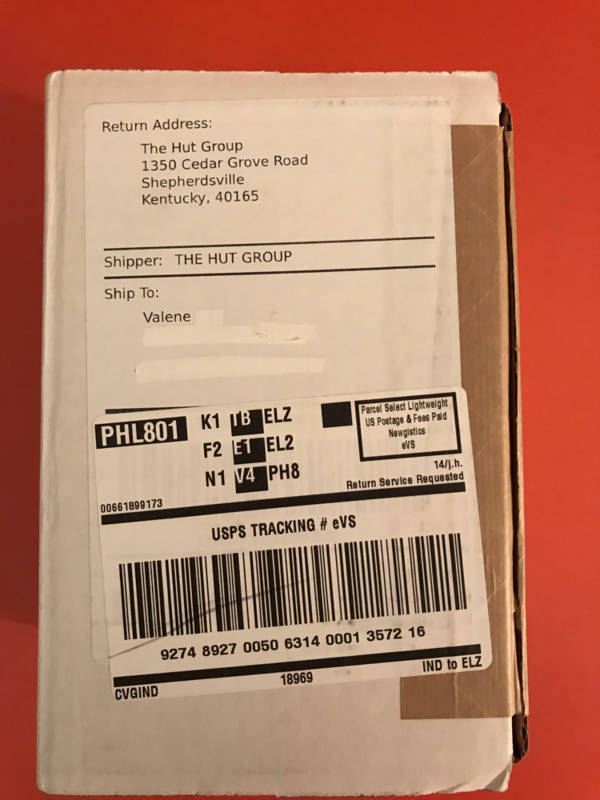 Dorbz In a box- If you don’t like the vinyls, also from Funko is the Dorbz. Rock candy in a box- these are another line of vinyls from Funko. 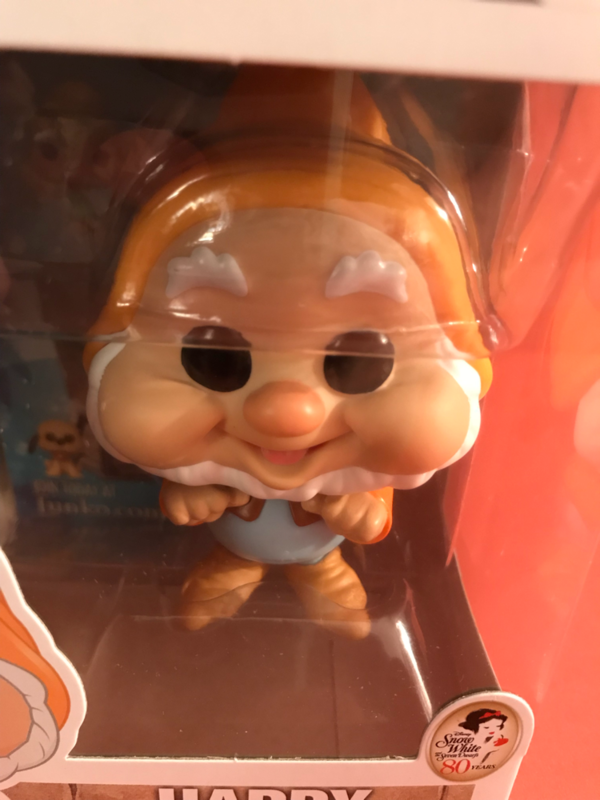 They also have a pop collection tracker which states the pops you want, don’t want, and already have. I went with the Disney Pop in a box, this time around. I’m so glad that I went with Disney this time around. I mean how cute is he. I was in such a bad mood when I opened this, and because I forgot the box that they were in, I didn’t even know what I was opening. As soon as I saw him, my whole mood shifted and I was was literally happy. Overall Verdict: I think that you definitely get your money’s worth with these. It is better to go with a larger subscription as you pay less per pop, but I don’t have a ton of room right now. I was thinking of switching back to the classic, but what I ultimately decided was to do one of each. I love these things!! What pop(s) did you get this month?